I can play Five A Day on my Android phone. You should too. 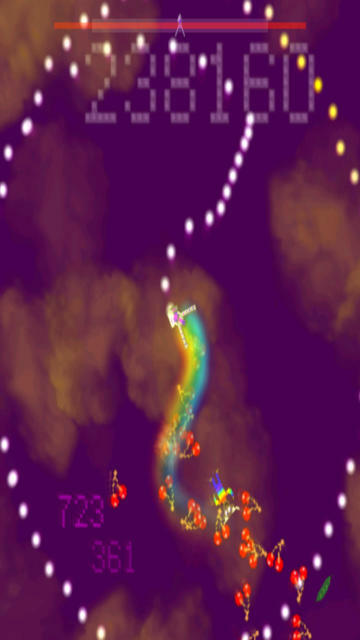 Llamasoft’s Five a Day on Android I can play Five A Day on my Android phone. You should too. No related posts.